When King Kong famously fell from his death perch on the summit of the Empire State Building early in 1933, the question on many moviegoers' minds was: Where the heck was Doc Savage? For the tallest skyscraper in Manhattan was also the world headquarters of the famous superman-scientist known as the Man of Bronze. Over succeeding generations, fans of both characters have speculated about a clash between these two titans of the Great Depression. Had Doc Savage been away at his Fortress of Solitude when Kong fell? Or had he been exploring some faraway corner of the world? 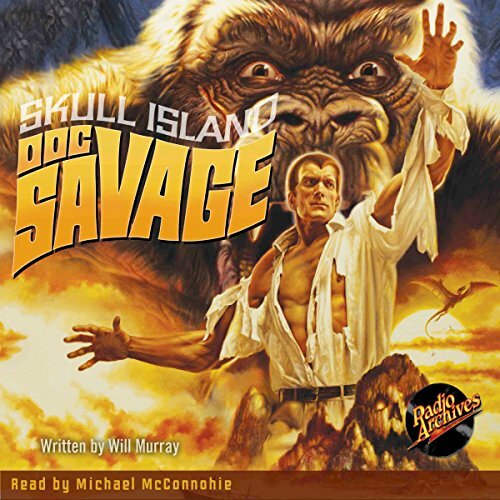 Eighty years after Doc Savage and King Kong first made their stunning debuts; these questions can now be definitively answered in the third story of Doc Savage.